Two of my heroes, Derek Sivers and Seth Godin have teamed up to publish a book. 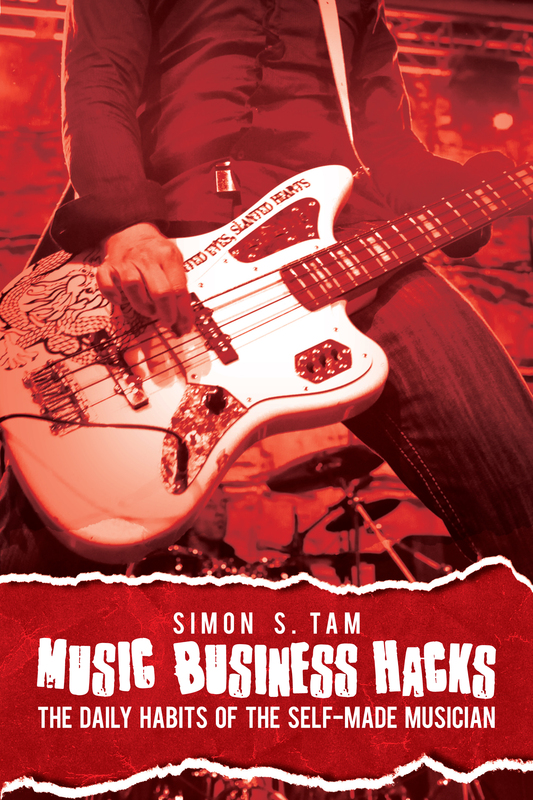 It’s written by Derek, the founder of CD Baby (largest independent music distributor in the world) and it has a lot of great advice about starting a business, doing art/music as a career, and just general life concepts. Derek also hand selected his favorite artists to include 200 songs as a soundtrack for the book. This included The Slants. I feel so honored and blessed to be a part of this project! Just bought this book as well — Derek is the man.